Pick your own NC apples from 21 apple varieties! Shoot apples at targets with an apple cannon on weekends. Stroll through the 38-acre orchard! 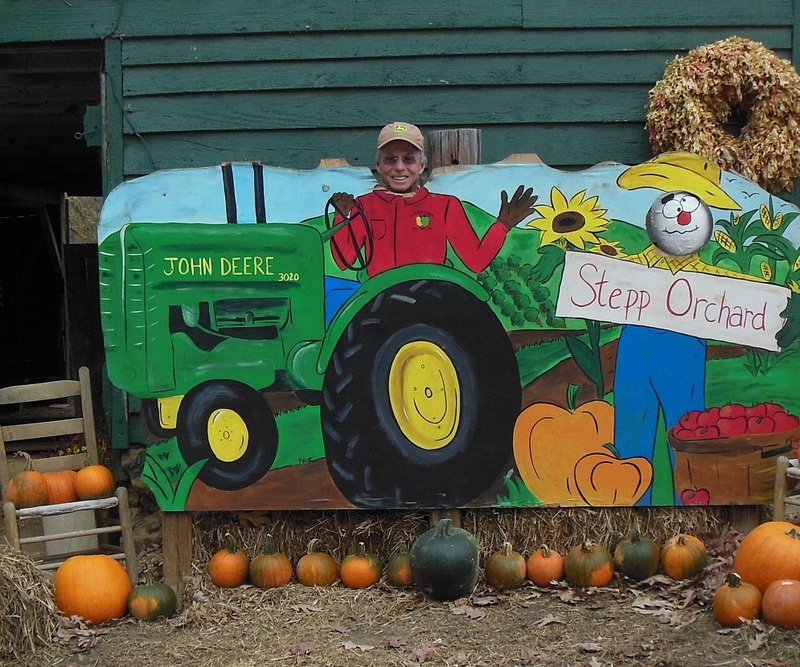 Meander through acres of pick-your-own pumpkins. Meet three generations of the Stepp family! Walk your dog in the orchard on a leash; please clean up after them. We ask that you don’t bring your dog into the apple house because of food regulations.